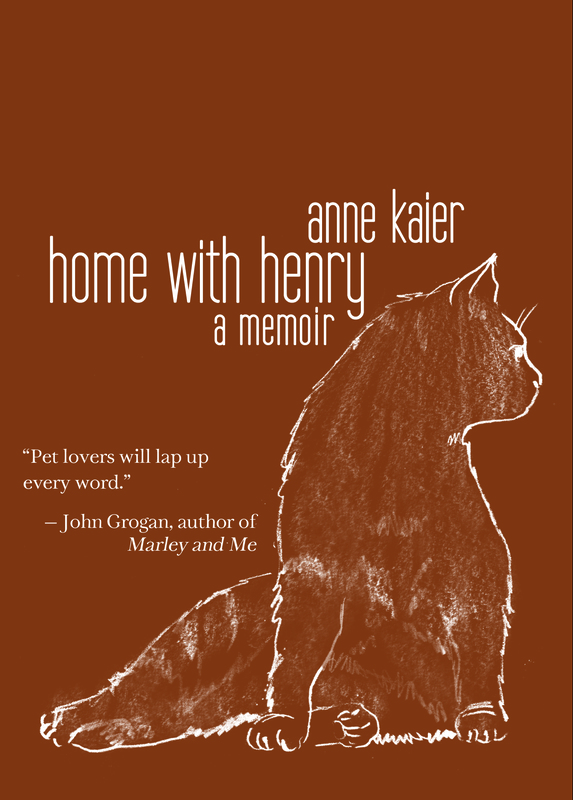 Note: We are pleased to be hosting a blog book tour stop for author and Story Circle member Anne Kaier’s delightful memoir, Home With Henry. 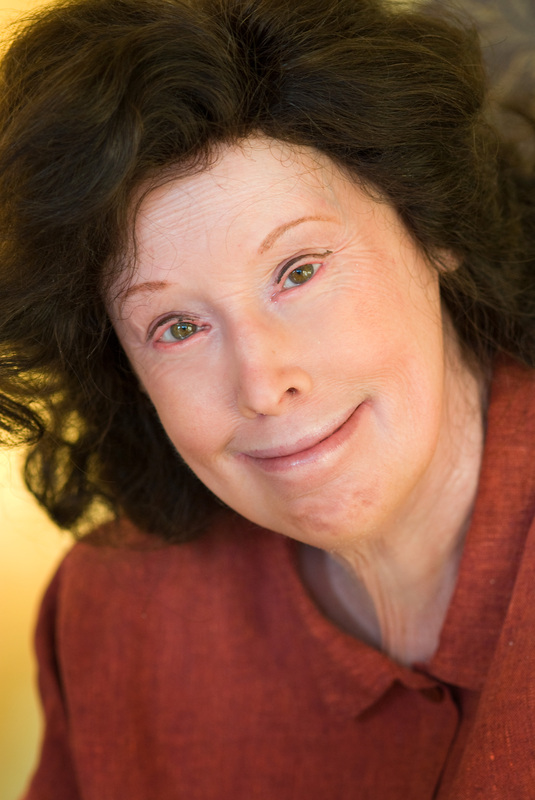 For more information on the book, visit http://www.annekaier.com/content/home-henry-memoir . Do you write best under deadline? Can you sit at your laptop, bring all your wiggly brains to bear on a subject and just spit something out? Come up with five hundred words of deathless prose in a zippy half-hour? I have a very accomplished friend who works as a speechwriter for a fortune 100 company. She routinely writes complicated speeches for the CEO in no time. Sits down on a Friday morning and has a draft of a half-hour speech ready for review by all the corporate muckety mucks by lunchtime. I cannot do that. I need to ponder, contemplate and rewrite. It takes a good year for me to write a long prose memoir piece. This includes walks and dreamingtime and –my personal favorite—writing down brilliant ideas on scraps of paper as I am driving. And I live in Philadelphia—a big city with crazy drivers. They don’t scare me. I can easily steer with one hand and scribble with another. But deadlines drive all the good ideas right out of my head. As the great Romantic poet, Samuel Taylor Coleridge admitted: “deadlines stun me.” Now Coleridge wrote, possibly while stoned, several of the best poems written in English, including the “Rime of the Ancient Mariner.” So I am comforted by this. Great minds can, it seems, think slowly. Anyway, mine does. Great or not, that’s how it works. 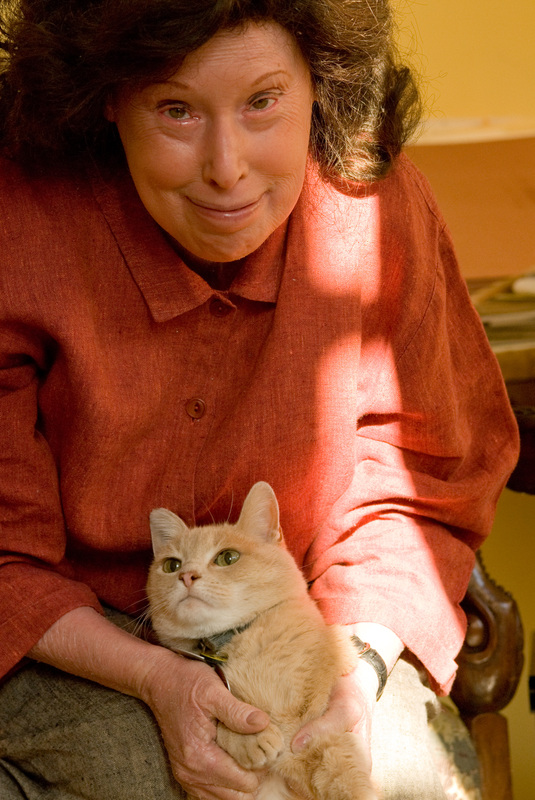 When I wrote my new memoir, Home with Henry, about rescuing a feral cat, I kept a journal, written in longhand, mainly at work, when I should have been doing other things such as writing sales brochures. I took my time about it—and didn’t tell anyone I was keeping the journal. So I could write in it with a feeling of freedom, every day—or whenever I wanted to. I certainly didn’t have a deadline. I was writing for myself, because I was interested in Henry’s progress from hiding under a spare bed to coming downstairs and showing himself to be a sweetie. After about a year, I put the journal aside. I didn’t go back to it until a publisher asked me for a manuscript and I convinced her that my cat tale would make a good book. Even then I was able to take some time in revising the story. In our fast-paced life, there’s a premium on being able to multi-task—and do things quickly. Efficiency experts rule. But I need to take my time and dawdle, let my mind wander where it will. I need to sleep on my drafts, mosey out into my garden and stare into space when I’m writing something. I believe in slow writing. Like slow food, good writing, for some people at least, needs to simmer, bubble, and stew. How about you? Are you a dawdler? A master multi-tasker? Let us know in the comments below, and please support Anne by checking out her other Home with Henry Blog Book Tour stops.